Yulmburral and welcome to Lent. 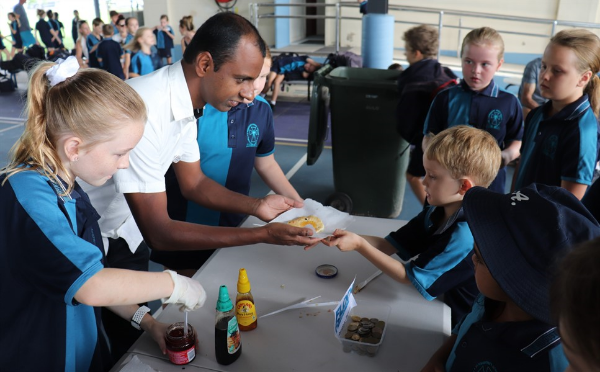 The Christian season of Lent began last week yet before commencing Lent we participated in Shrove Tuesday – commonly referred to as Pancake Tuesday. Many parents from Prep and Year 3 contributed stock and helped with serving the children. Many pancakes were smothered in jam, honey or maple syrup and served up to the eagerly awaiting mouths. 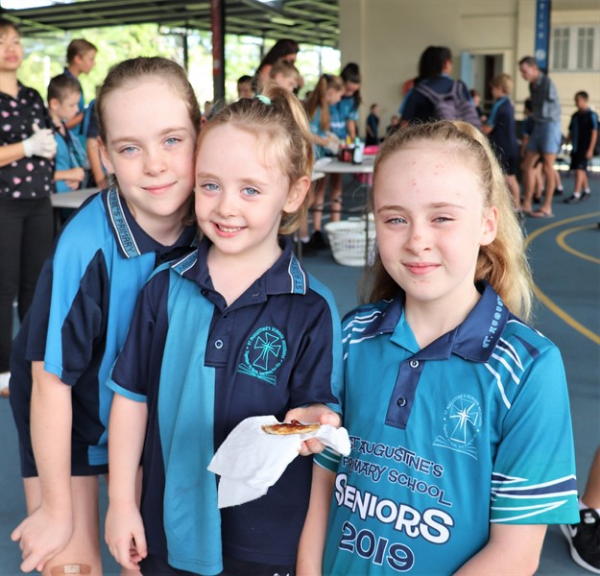 This was an excellent school community event with many smiles and full tummies. 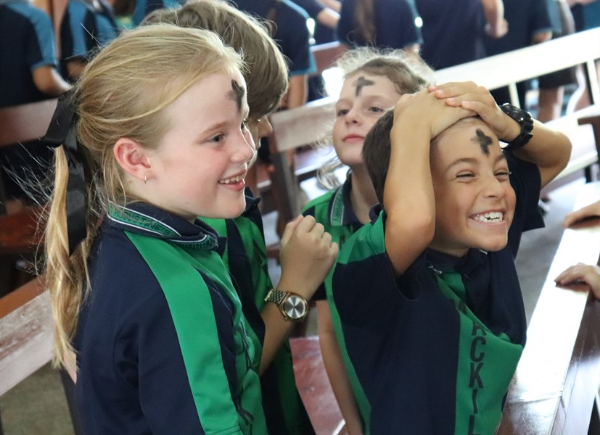 Ash Wednesday followed the next day and leaves from native Australian trees and bushes were burnt to create the ashes used to mark the sign of the cross on the foreheads of the faithful. Hopefully the connection between our homeland leaves and heaven is meaningful. Now we journey through 40 days of prayer, fasting and charity. 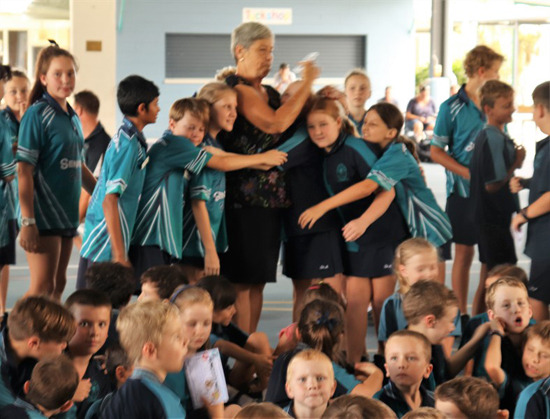 Mrs Everest Pitt recently attended a Friday afternoon assembly where as a school community we formerly thanked and wished Everest all the very best in her retirement after 29 years of continuous service. 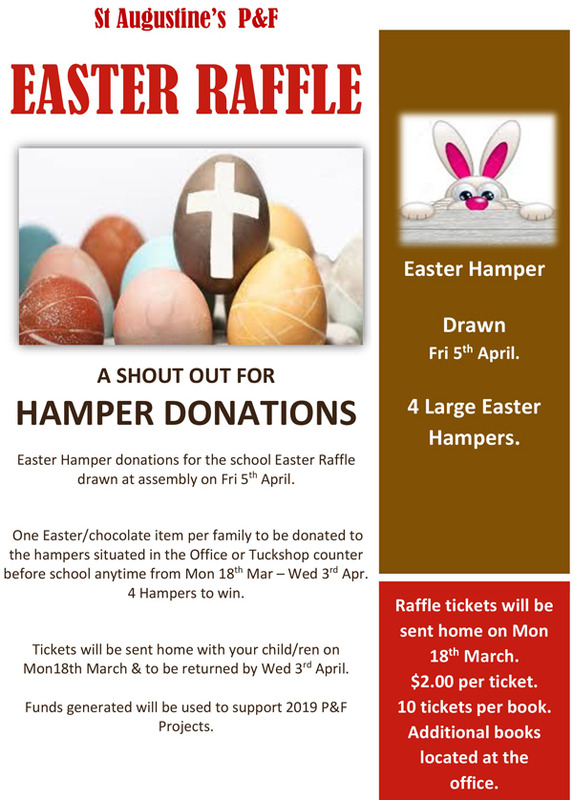 The P & F Easter Raffle will start next week. This fundraiser works by each family donating one chocolate item – eg Bunny, Easter Egg, block of chocolate etc. to create 4 hampers. Each family and staff member is issued with a book of 10 raffle tickets at $2 each to sell. Funds generated by this event are used to fund P & F projects for the children. The annual audit of School finances occurred last week and all feedback was positive. A huge thank you goes to our champion Finance Officer, Mrs Tess Walker who leads this area within the school. 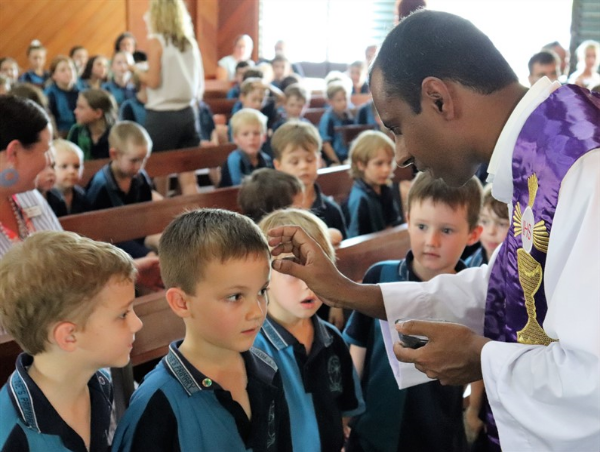 A priority goal for the school in 2019 is enhancing Catholic identity. To do this we need to have some clear understanding of what is our current Catholic identity. 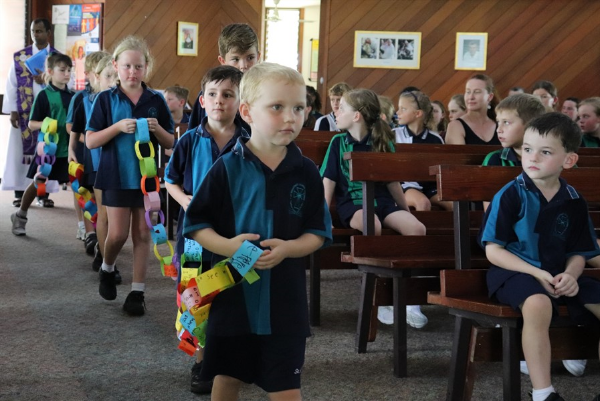 An extensive survey – Enhancing Catholic School Identity Project (ECSIP) containing 4 parts has been completed by Yr 5 & Yr 6 students together with all staff. We also invite as many parents as possible to provide this important feedback. Data will be sent to Leuven University in Belgium where a comprehensive report will be generated and delivered to the school by the end of the year. This report will form the basis on which we will enhance our Catholic identity in the future. 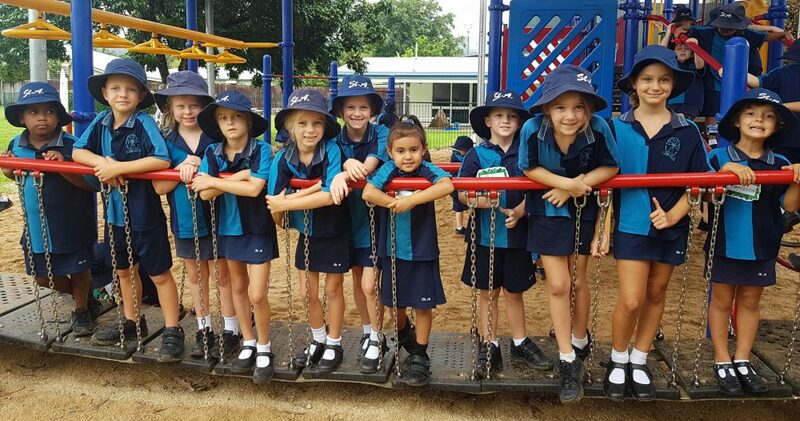 Mrs Hall’s APRE report in this Newsletter reinforces the steps to complete this survey. An email has been sent to each family outlining the steps required to complete the survey. The P & F have been very busy recruiting new members and news regarding the 2019 Executive will be communicated shortly. 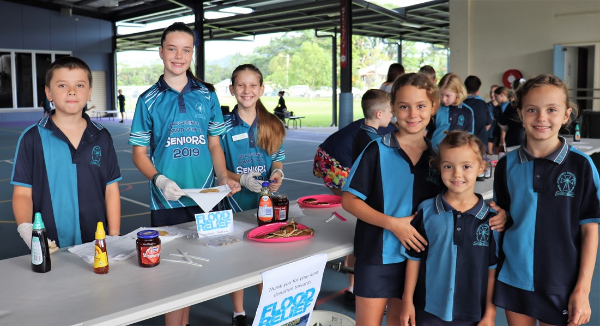 Thank you to all parents who have volunteered their time for 2019. We are very fortunate in 2019, we have many parents breathing life back into the P & F and School Board. The school community and ultimately our children will be the beneficiaries from these two vitally important bodies within the school. 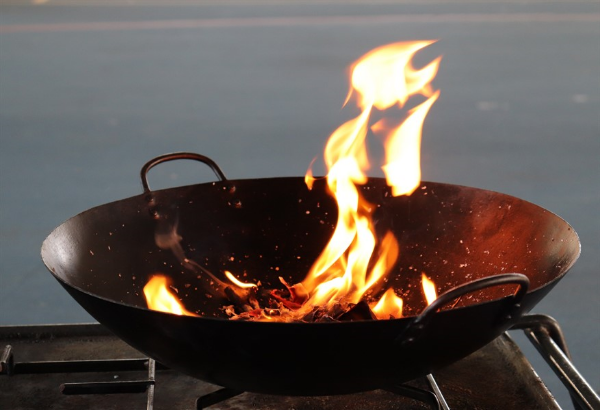 Until next fortnight, God Bless….